Haven’t used this design yet. Stitched beautifully yet so intricate as I used the 4x4 size, very impressed. 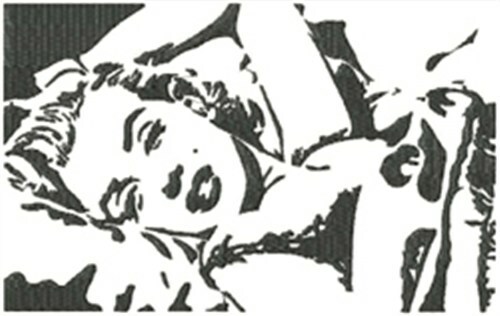 Fireside Threads is happy to present Marilyn Monroe machine embroidery design which has 10510 stitches and is [96.52 mm x 63.50 mm] large. If you would like to view more embroidery patterns please search on our embroidery designs page.